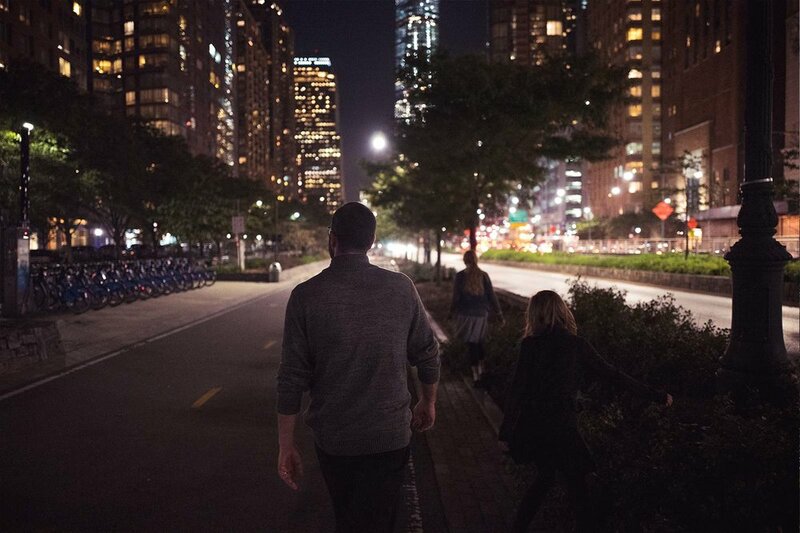 The Close is our home and New York City is our campus. We are located in the Chelsea neighborhood on the west side of Manhattan near Chelsea Piers and the elevated High Line Park. While the Close is our home, New York City is our campus and we encourage everyone to experience what our city has to offer. The unique cultural and spiritual offerings include 83 museums and 1700 parks and recreation areas within the five boroughs of New York, taking in a Broadway show, and worship at some of the 440 Episcopal churches within easy commutable distance of the Close. Learn more about our neighborhood of Chelsea on the west side of Manhattan near Chelsea Piers and the elevated High Line Park in the lively New York City. For the adventurous, the possibility of finding almost anything one needs in the neighborhood affords a rare degree of choice about how often to take the urban plunge. Chelsea itself is known as a center of the city's art world, with over 200 galleries in the neighborhood. Additionally, The Chelsea Market, located in a restored historic factory, is a festival marketplace that hosts a variety of shopping and dining options, including bakeries, a fish market, a wine store, and many others. The metropolitan area is home to over thirty major museums with specializations ranging from modern art to broadcasting. The largest collection of early and medieval Christian art in North America is found in the Metropolitan Museum and The Cloisters, and guided tours are available for our students, frequently conducted by GTS faculty members. And, as many of our professors will attest, New York City is a bibliophile's wonderland. Whether researching at the Morgan Library and Museum's priceless collection of rare and antiquarian books or taking something home from after browsing the over eight miles of shelves at the Strand bookstore, there's no shortage of great reading in New York City.